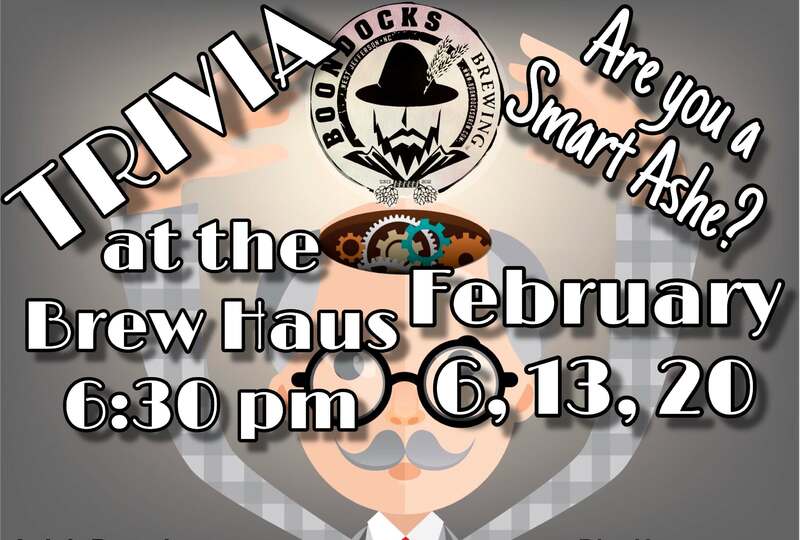 Join us at Boondocks Brew Haus every 1st, 2nd & 3rd Wednesday of each month for snacks, drinks and lots of trivia fun! 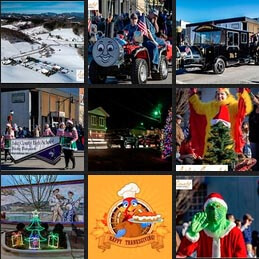 You can bring your friends and have your own team or you can join all the fun and meet new friends! Team Trivia, Cash Bar, Cool Menu!